Mountain High's Blueberry Sucker keeps it simple. Using unique and natural ingredients, Mountain High makes their suckers by hand and test every batch for proper potency and consistency. 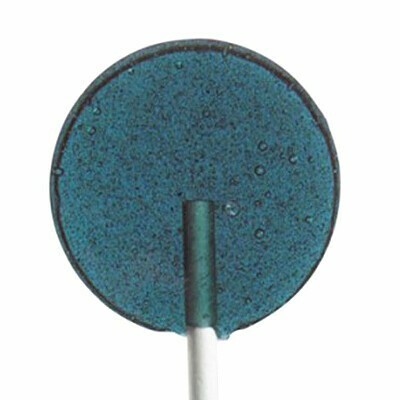 Sugar free, this recreational cannabis sucker contains 10mg of THC and 3mg CBD.